Every family has struggled with the smartphone dilemma: It's great when you want the kids occupied, i.e., long rides, when you're busy and you don't want to be interrupted or when you want to give them a present that truly makes them happy, after all, they can't be the only ones without one. They're also great for doing homework on, for finding incredible resources for research (even the library of congress is in the palm of our hand! ), and for connecting with friends and fellow students to collaborate. Our kids literally have, at their fingertips, more information than past presidents have had: scroll down for the awesome infographic on this topic. The internet has leveled the playing field for anyone who wants to become an expert on topics. It is here to stay. The dark-side is that teens (and adults) are increasingly compulsive when it comes to smartphone use. "Teens are spending more than one-third of their days using media such as online video or music — nearly nine hours on average, according to a new study from the family technology education non-profit group, Common Sense Media. For tweens, those between the ages of 8 and 12, the average is nearly six hours per day." Problems and conscious use in dangerous situations or in prohibited contexts. Social and family conflicts and confrontations, as well as loss of interest in other activities. Continuing behavior despite the negative effects and or personal malaise it causes. Harm, physical, mental, social, work or family disturbances. Frequent and constant checking of phone in very brief periods of time with insomnia and sleep disturbances. Increase in use to achieve satisfaction or relaxation or to counteract a dysphoric mood. Excessive use, urgency, need to be connected. Need to respond immediately to messages, preferring the cell phone to personal contact. Anxiety, irritability if cell phone is not accessible. Feelings of unease when unable to use it. 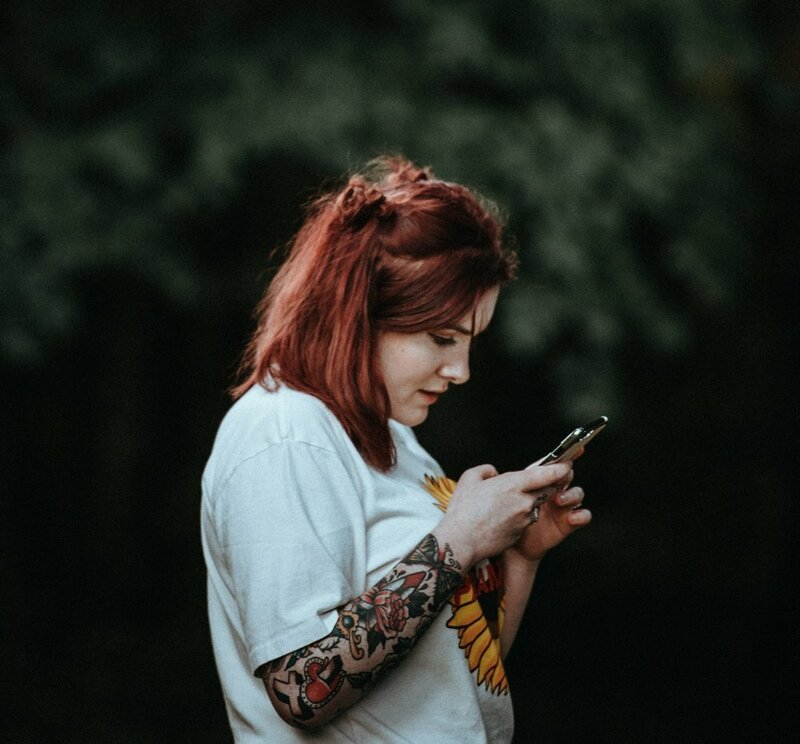 We don't fully understand the effects of smartphones on our brains, however, recent studies have shown that there are changes in problematic compulsive users. However, the study is limited in that the authors did not know whether the white matter changes were caused by smartphone dependence or if the subjects were more at risk because they had these variations in the first place. Cell phones have SAR specific absorption rate; a measure of the rate of RF (radiofrequency) energy absorption by the body. Although it is still controversial, there is concern that cell phone use can increase the risks of certain cancers. Let's face it, smartphones are here to stay. We need to get smart about smartphones! Open, honest, conversations backed by scientific knowledge is the best way to change anyone's brains and behavior. Understanding the risks, how it affects our brains and bodies, can influence teen behavior. Start talking at a very young age. Involve the kids in setting up their tech time, within reason. Have a firm rule of leaving devices out of the bedroom. Bedrooms are for sleeping only. Have a cutoff switch for wifi (though kids can mooch off neighbors' wifi). No screens for any children under the age of 2. Including passive screen time (e.g. they're in the room while you're watching a screen).